Mary Jo McCallie is proud to be a certified ATP® (Angel Therapy Practitioner®) & Medium through Doreen Virtue, Ph.D. & world-renowned psychic, psychologist, author, speaker & teacher. She has also taken advanced training from many others including John Holland, Carolyn Myss, Nick Ortner, & Brian Weiss as well as being an ordained reverend/minister. Angels do not belong to any particular religion. They are non-denominational & able to be in many different places at the same time to aide in the transmission of information, insight & healing. We all have at least two guardian angels, numerous spirit guides, & various angels around us; all of whom have agreed to work with us to help us throughout our lives. 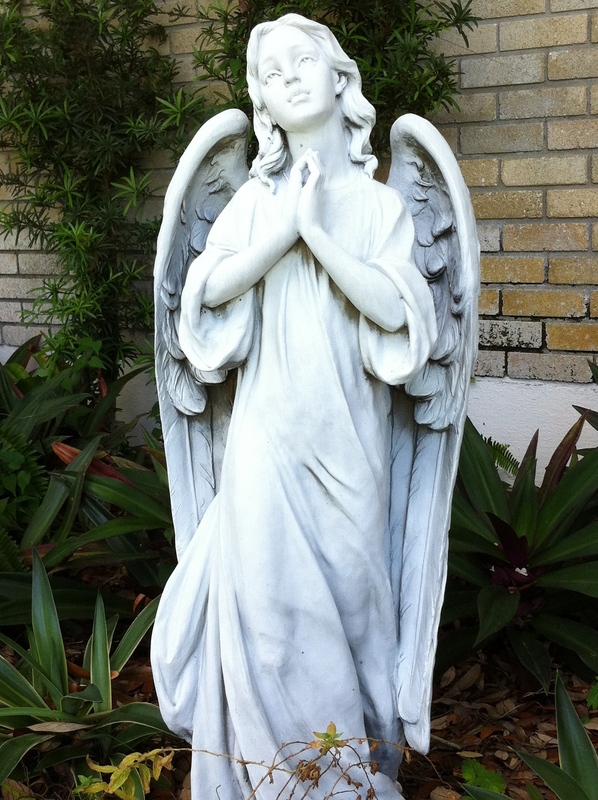 In your reading, you can receive Divine Guidance through your Angels. Get help with career, health, financial situations, your relationships, & life purpose. Although M.J. resides in the Tampa Bay area, her Readings and Healings can be received anywhere worldwide (Remote OR In-Person Appointments). There are no time or distance obstacles when engaging Angel’s advice. Angels Talk is family-friendly, open and welcoming to all seekers. For additional pricing on premium timeslot Readings or any of our other services, click here.